Hello! 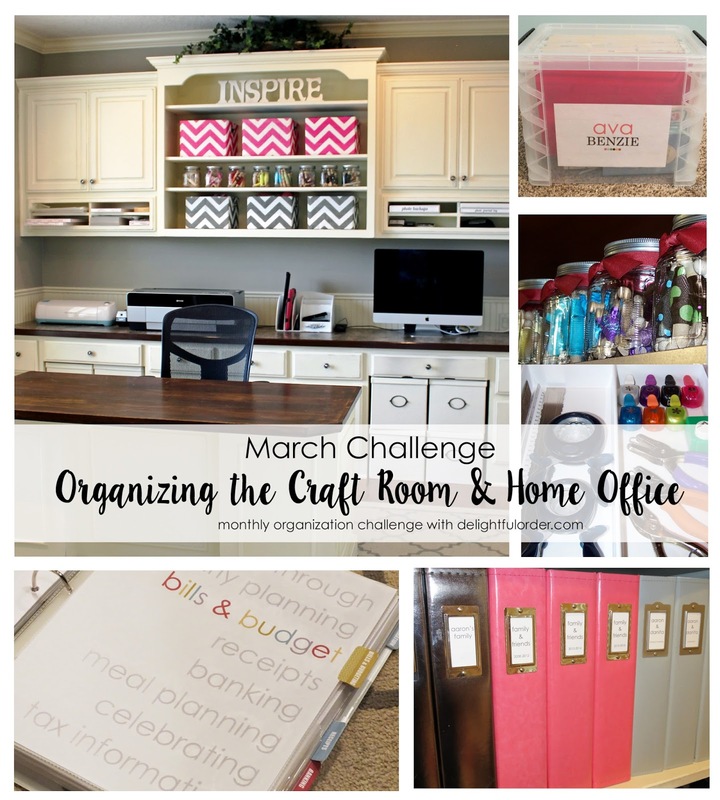 How did you do with the February Organizing Challenge? 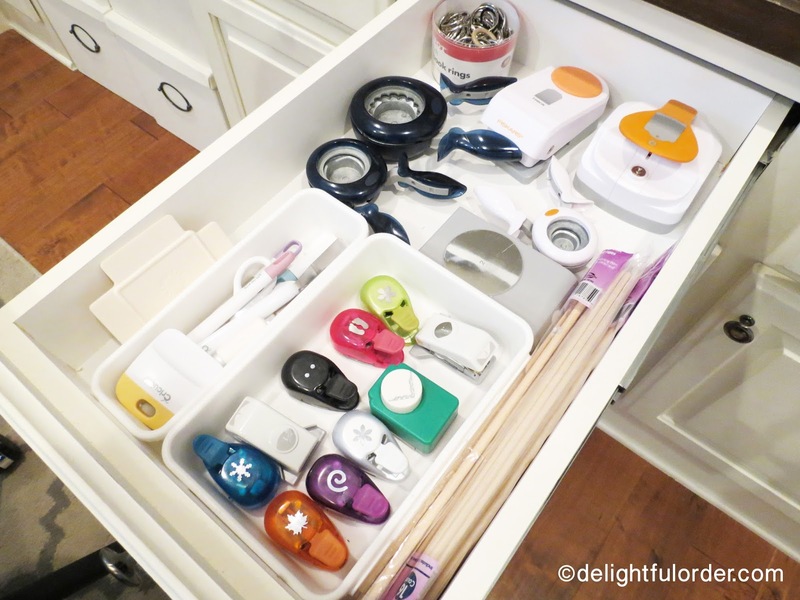 Hopefully you got some control over your kitchens. 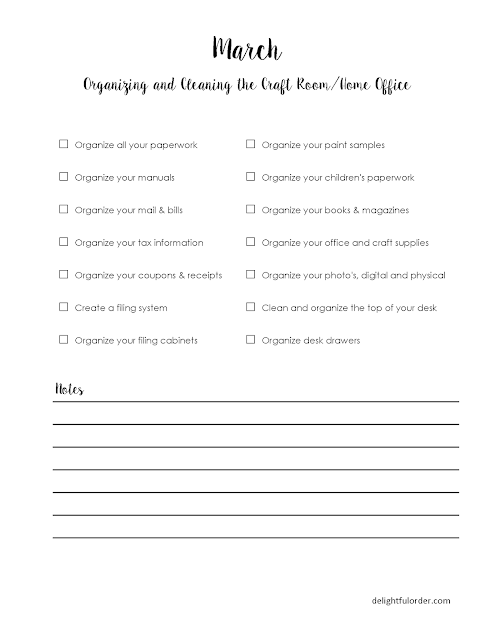 We're into March now and this month we're going to clean and organize our Craft Room/Home Offices ~ If you don't have an office or a craft room, you can clean and organize the area that you keep your paperwork & bills, craft supplies, etc. 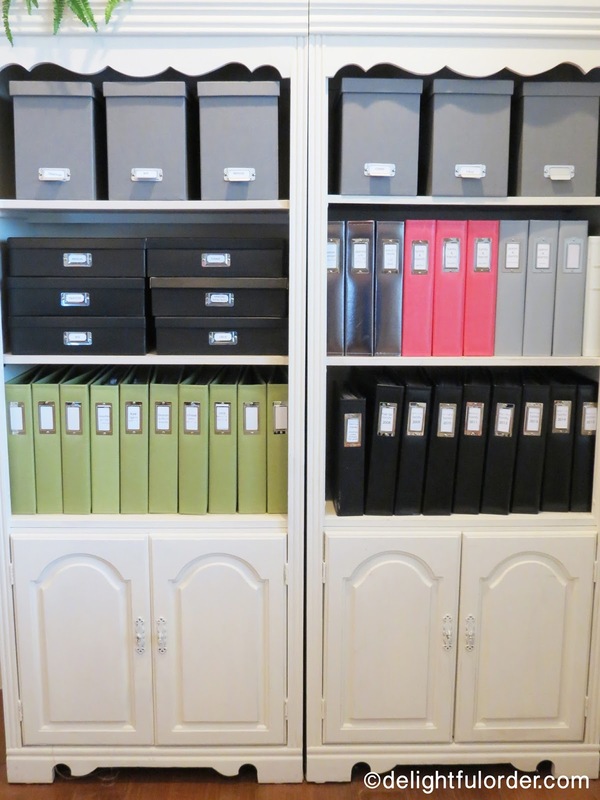 Categorize everything that you can. Use boxes, bins, baskets, binders, tray dividers, file boxes, photo boxes and more. 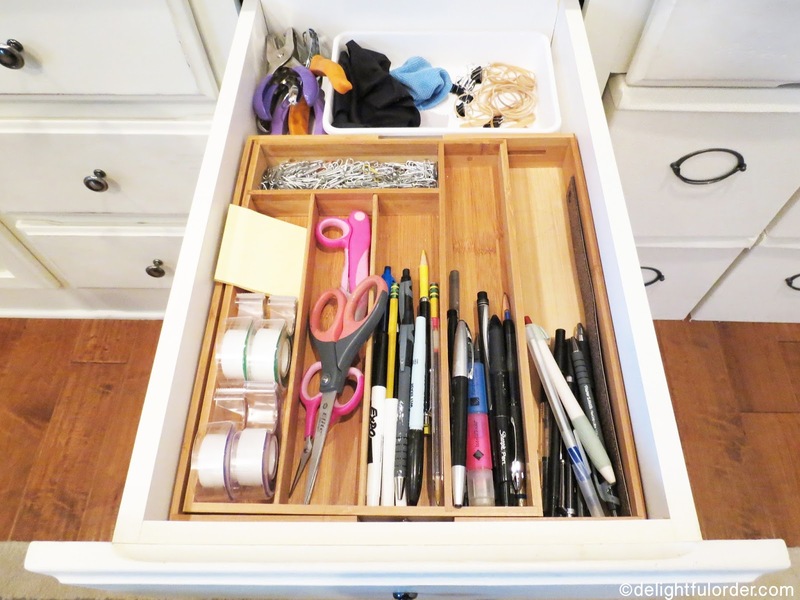 Tomorrow I will share a TON of inspiration with you that will cover most all of the items that we will be organizing during the month of March. 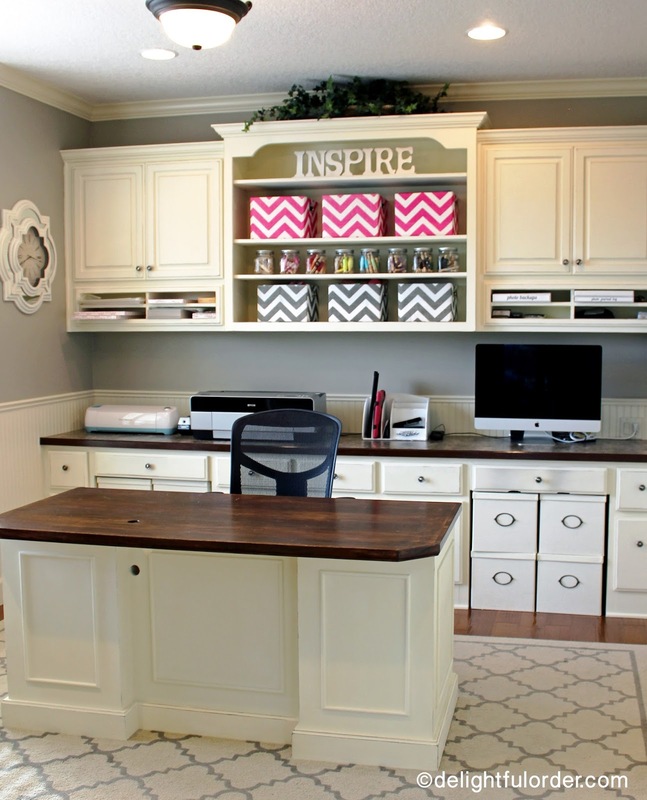 I've made some major changes to this room since I shared it on the blog back in 2011. If you missed that post, you can find it here. 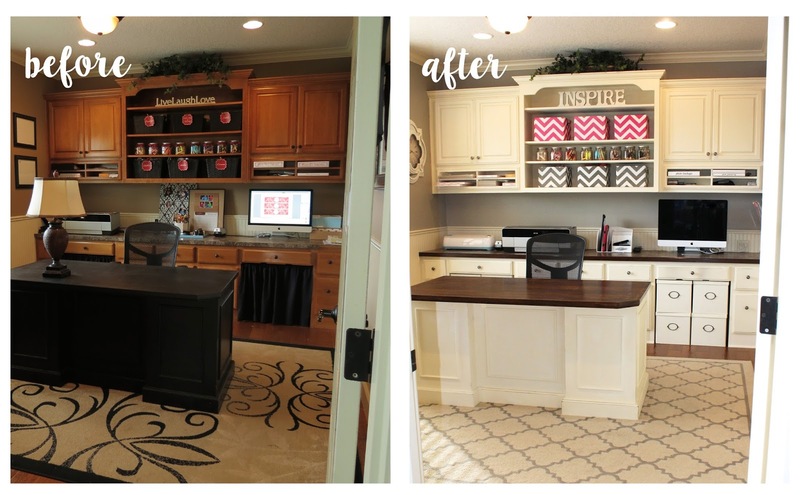 I painted the cabinets and the desk with Annie Sloan "old white" chalk paint. I love how bright the room feels now. A few of the drawers in my room. I have this system set up like I shared a while back. You'll see more of this tomorrow. 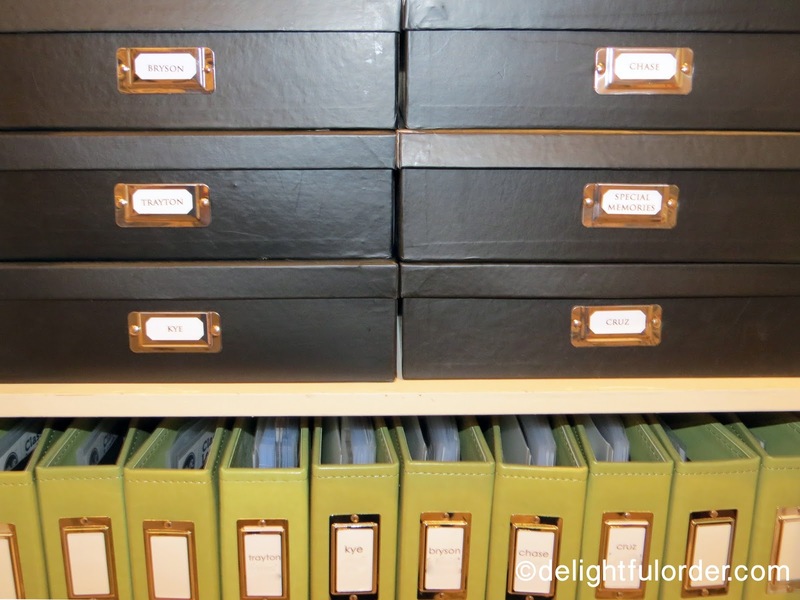 The black boxes hold larger items that won't fit into the file boxes. 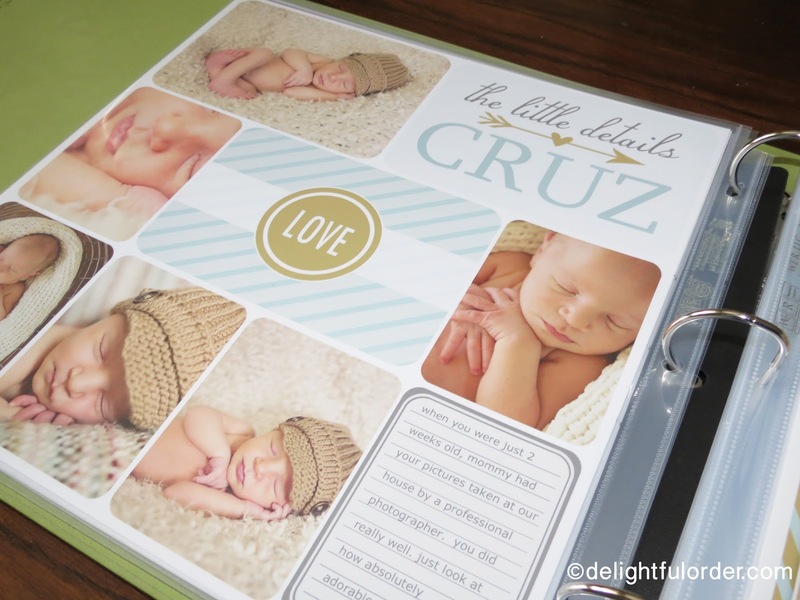 I've started creating my boys' keepsake photo memory books... each of them have one of the green albums. I'm creating these books for them.. and my plan is that once they graduate high school, their album will be finished and it will be part of their graduation gift. I'm doing the albums "Project Life" style. I'm creating my project life pages in digital format. 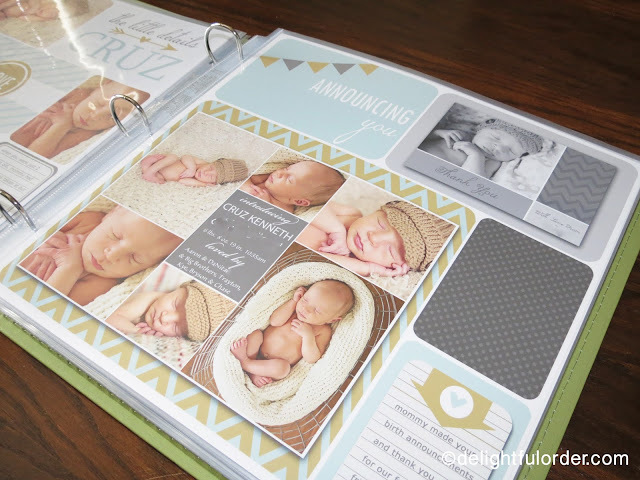 If you haven't heard of Project Life, read all about it here. I'm so in love with this system. It's so super easy and so very cute! 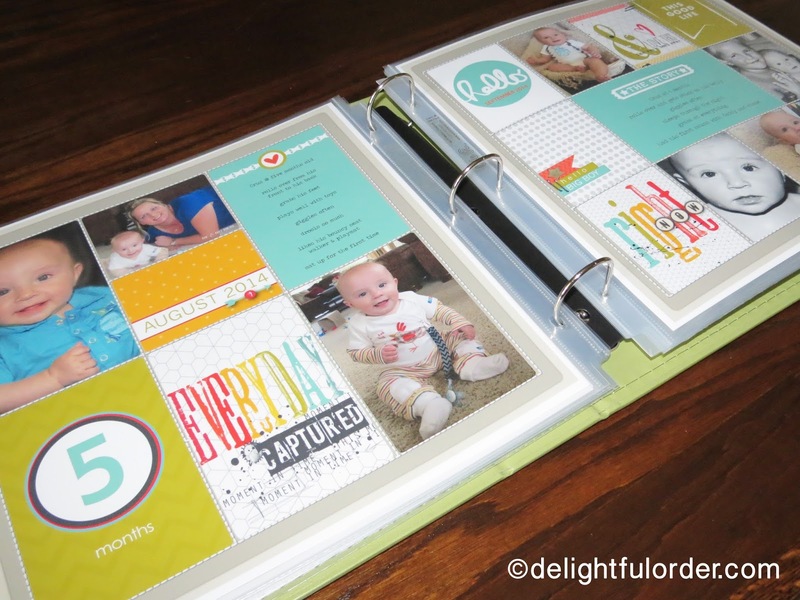 I absolutely LOVE designing these pages! I design my pages in photoshop myself and print them onto 12x12 photo paper. 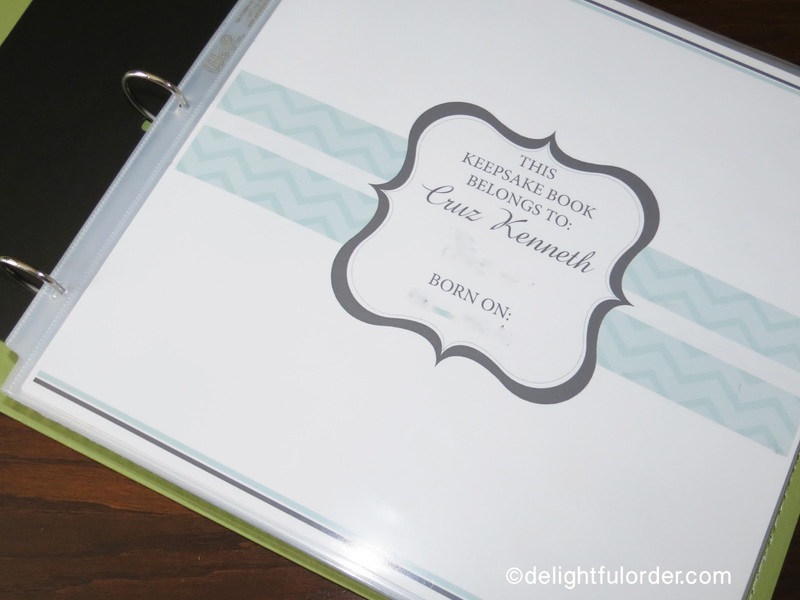 I use some journal cards that I have purchased and I also design my own too. I actually sell some of my designs in my ETSY shop here. 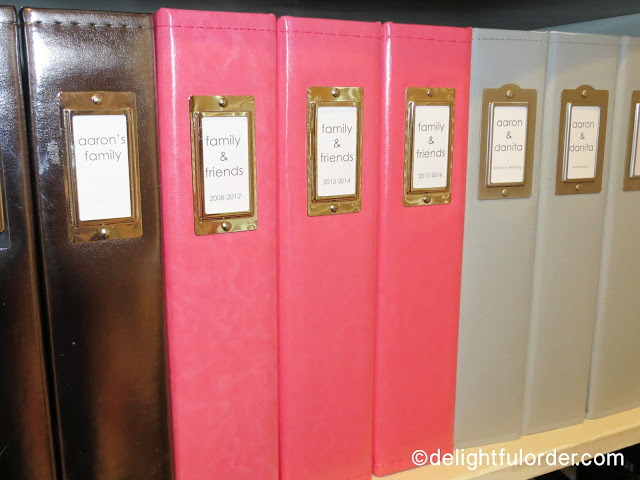 I also have photo albums for family and friends, myself and my husband and our yearly family photos. Most of my albums in this section are a "work in progress." I do have some of our yearly albums complete. 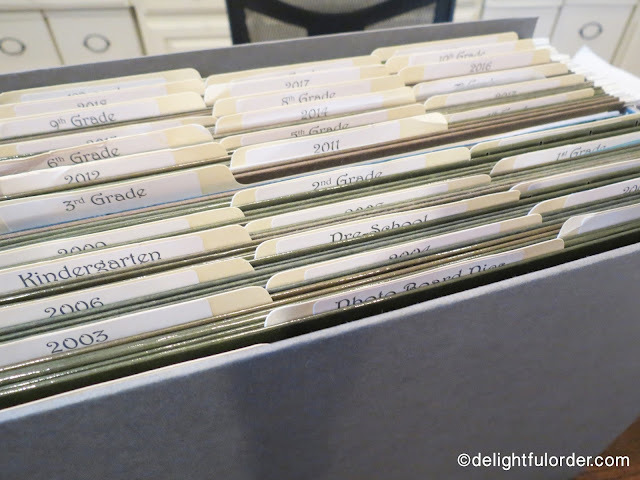 Again, if you come back tomorrow you will see more to how I organize my photos. Okay so now that you have the list of things to do this month, let's get started! Remember to come back tomorrow for even more inspiration!